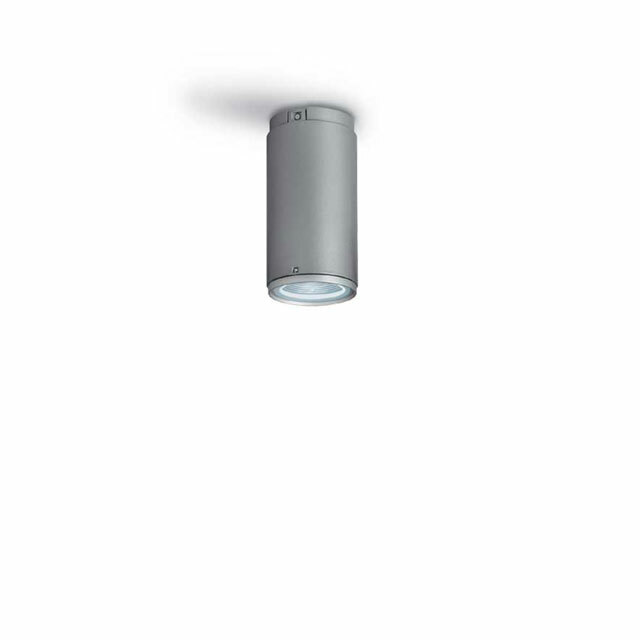 Luminaire for use with discharge, fluorescent, halogen lamps and LEDs. 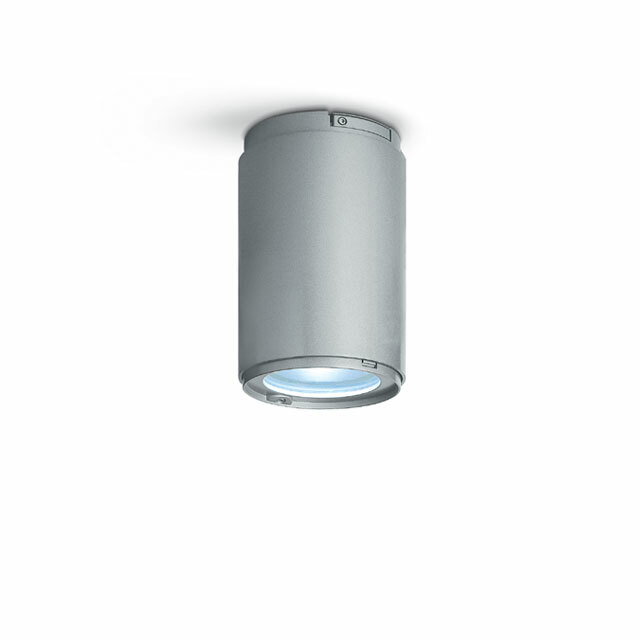 Optical assembly, base for ceilings or walls, arm (wall-mounted version) and frame made of die-cast aluminium alloy; sodium calcium transparent tempered glass, 4 mm thick, is connected with silicone to the frame; silicone water tight interior gaskets; fastening steel cables between the lower frame and the optical assembly and between the optical assembly and the upper base; 99,96% ultra pure aluminium reflectors. 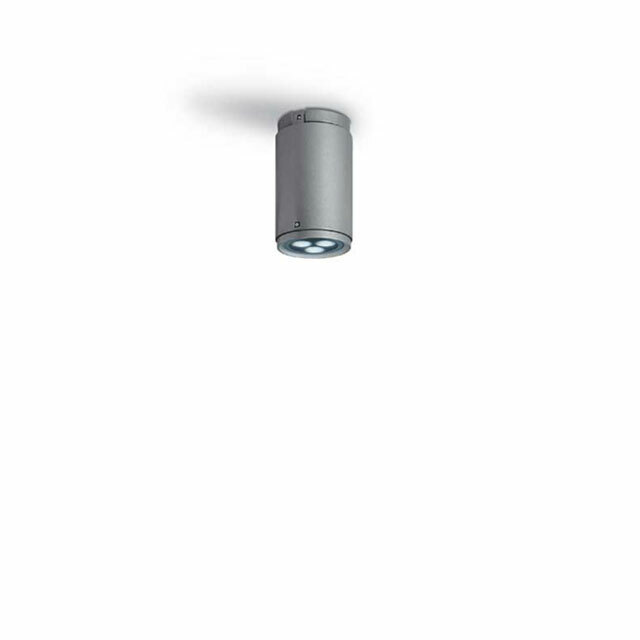 Available with electromagnetic and electronic control gear and emergency with inverter.